Description: DailyStory equips your team with a single, turn-key, customer engagement solution that provides the services, tools, and expertise you need to build, nurture, and grow your customer relationships. There are no tedious or complex technologies to integrate together – they take care of all of that for you – enabling you to stay focused on your business and your customers. Description: A 41 point checklist to make sure you have everything covered necessary to make your site earn as much and convert as well as possible. 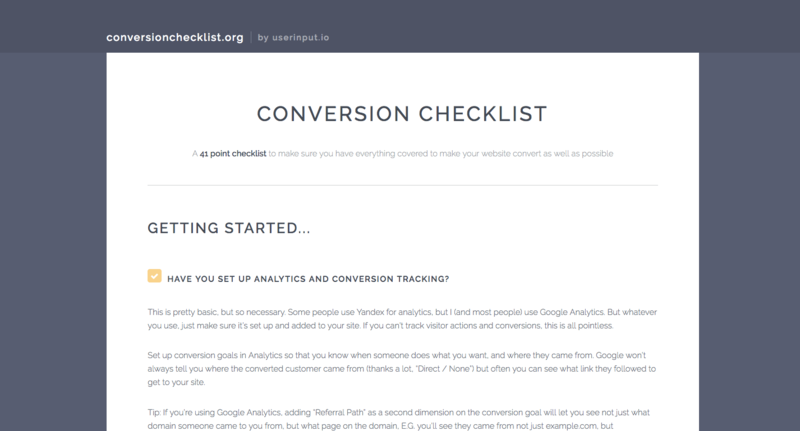 Whether you're just getting started with conversion rate optimization, or a seasoned veteran, use this checklist to make sure you're doing everything you should to have your site convert well. 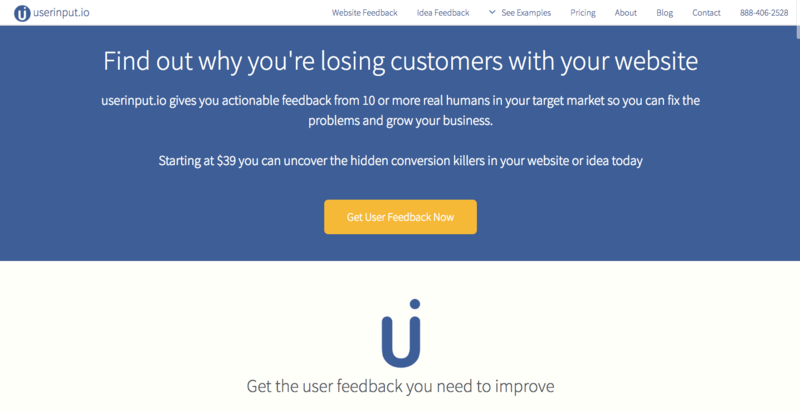 Description: Get feedback from real people quickly and easily on your website, app, or idea. Run surveys to our pools of smart reviewers to learn how to improve conversion on your website, how to make your app easier to use, validate and explore a business idea before you build it out, and use customer discovery techniques to find problems that you can solve in a target market. If you want, choose the age range and interests of the survey takers. For website feedback, they also have a package in which they'll analyze the feedback and give you a detailed analysis of it along with an action plan to improve your website based on the feedback. 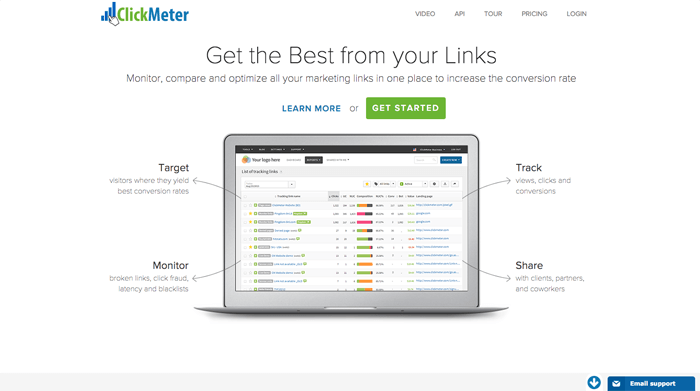 Description: Use ClickMeter to track clicks on all your links on your site, which allows you to see how popular the links on your site are, and which perform the best. This helps you figure out what material is most interesting and engaging to your visitors. It's easy to set up, by just replacing links on your site with tracking links that have the same ultimate destination. There's even a free plan if you have less than 1000 events (clicks) on your site a month. Description: You need to improve conversion on all your websites, but there's so much information out there that it's hard to know where to start. 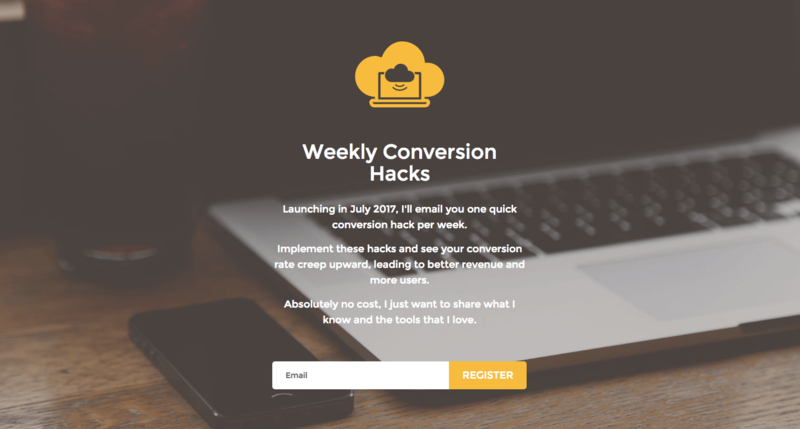 Get a free super-actionable lesson on conversion every week for about 20 weeks straight, leading you through the process of analytics, customer research, implementation, testing, and psychology. Learn what tools to make it easier, and what processes will for sure help increase your conversion rate with time. Description: UserBob provides affordable user testing of your website or app. 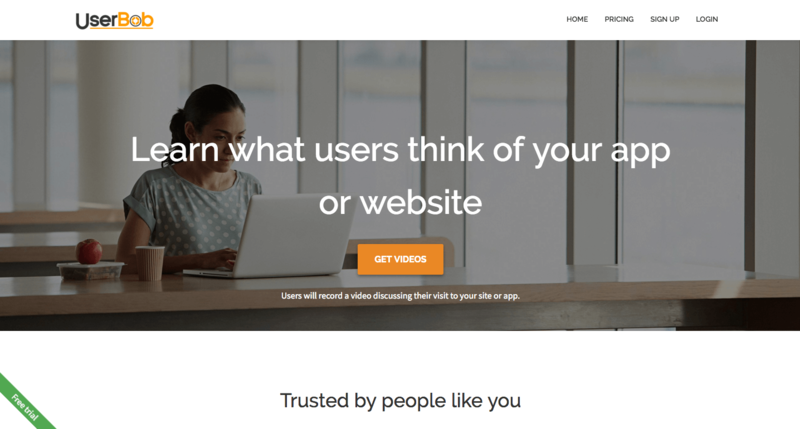 Enter your URL and UserBob will recruit users to visit your site and record a video of their experience as they talk out loud about what they are thinking.